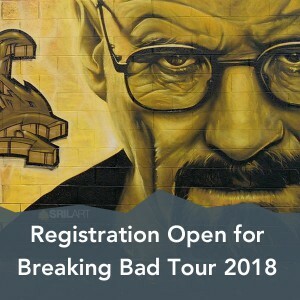 Join us on this guided driving tour of iconic “Breaking Bad” and “Better Call Saul” filming sites in Albuquerque. The expected duration of the tour is: 3-3.5 hours, weather permitting. Space is limited, so pre-registration will be required. Saturday, 2/10/2018 at 1:15pm. 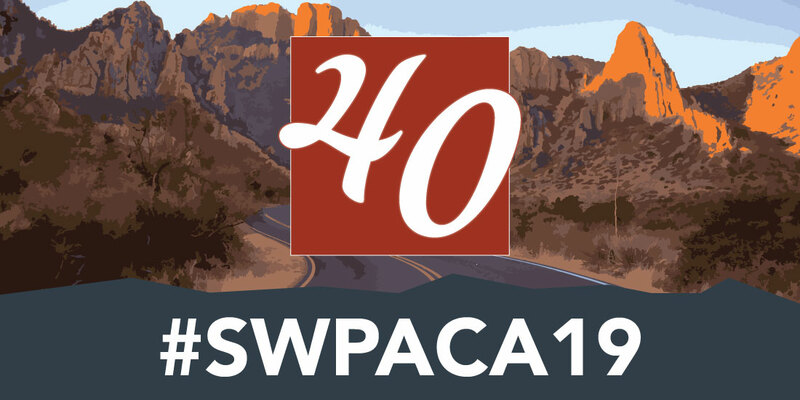 Registered participants will meet at the conference Registration Desk.